Our unrivalled, bespoke design service is free of charge. Please click here to book your appointment. Burlanes design and create bespoke, handmade kitchens, interiors and furniture of the highest quality, that really do stand the test of time. All of our furniture is handmade and painted in our own Kent workshop, by our skilled team of cabinet makers and joiners. As well as exceptional quality furniture, our focus is also on providing the highest level of customer care and satisfaction throughout your journey with us. 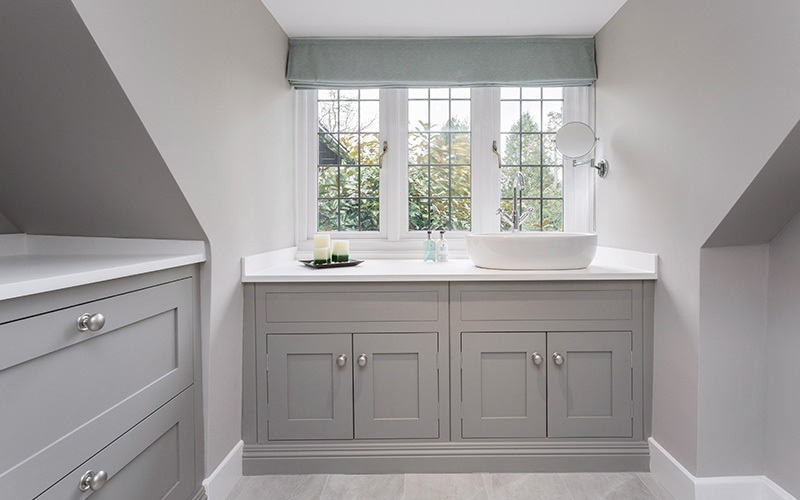 Burlanes' expert Design Team offer an unrivalled service, working closely with you from the initial concept and idea stages, right through the manufacture process, and to the final handover on completion of your project. We offer a complete renovation and installation service, including structural and electrical work, plumbing, tiling and installation of all appliances. We have dedicated installation managers who project manage all installations, and are always on hand to ensure each and every project runs smoothly, and to our client's exact expectations. We are a team of close knit designers, makers, painters, carpenters and joiners who are so passionate about what we do. 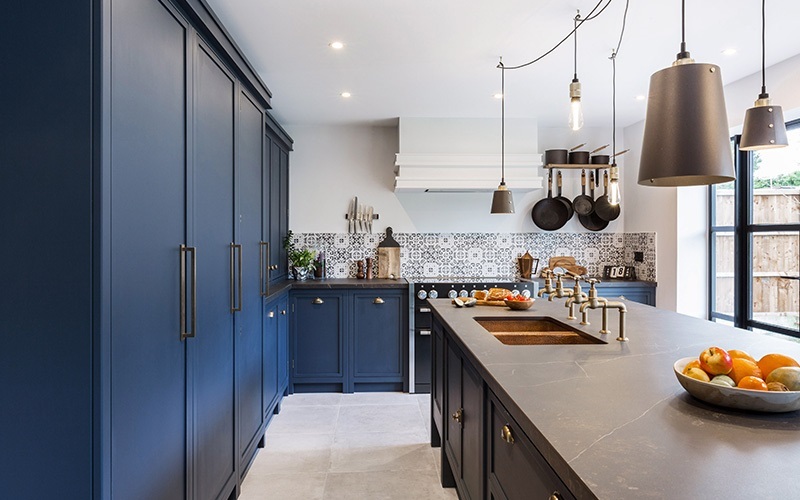 You will have your very own dedicated kitchen/interior Design Consultant throughout your project with Burlanes, offering a bespoke and personal service. We hand craft a range of beautiful traditional styles with all the benefits of modern comfort and convenience. We supply beautiful flooring for every room in your home, contemporary or classic styles to complement your room design. 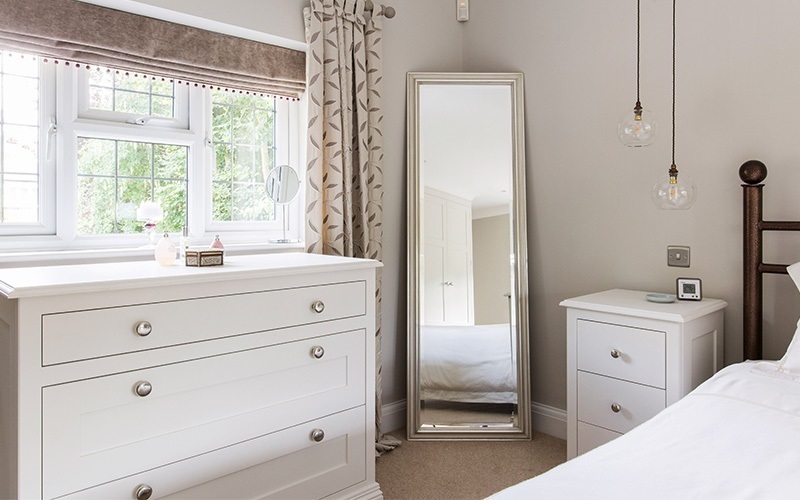 Our bespoke fitted furniture is perfect for any room, including kitchens, bedrooms, bathrooms, and boot rooms, finishing your home with a single unique look. The workshop team make each piece of furniture using the finest materials, traditional techniques and modern machinery. Sign up to our mailing list to receive the latest Burlanes news and exclusive special offers. If you'd like to talk through your project, or are looking for ideas, contact our design team today. Burlanes are a British company sourcing UK products at the right price and quality where possible.